A cluster of secluded luxury villas in a place of breathtaking natural beauty. Nayara Springs is open all year round. 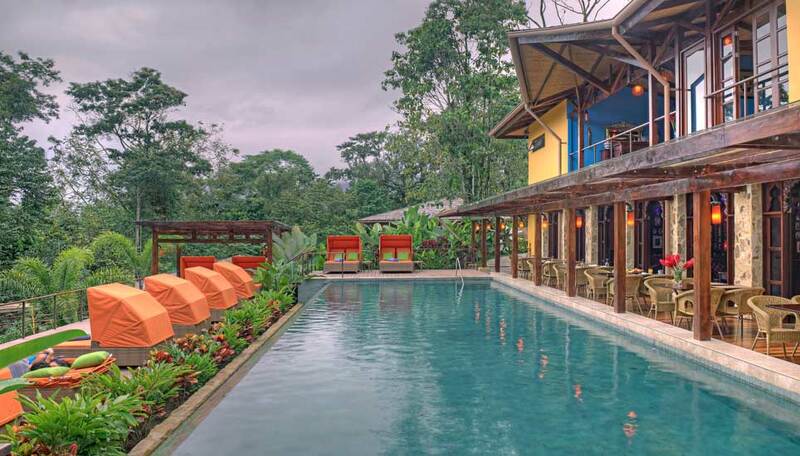 Hidden in the foothills of the Arenal Volcano, is the new Nyara Springs, a luxurious boutique hotel offering guests an exclusive, romantic getaway amidst stunning scenery. 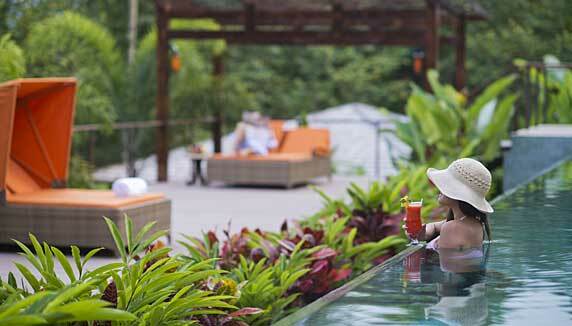 The cluster of luxury villas is surrounded by the lush vegetation of unspoiled rainforest. Guests have the choice of so many activities in and around the hotel that it’s easy to be busy but the tranquil surroundings and beautiful décor make it easy to sit back, enjoy – and do nothing at all. 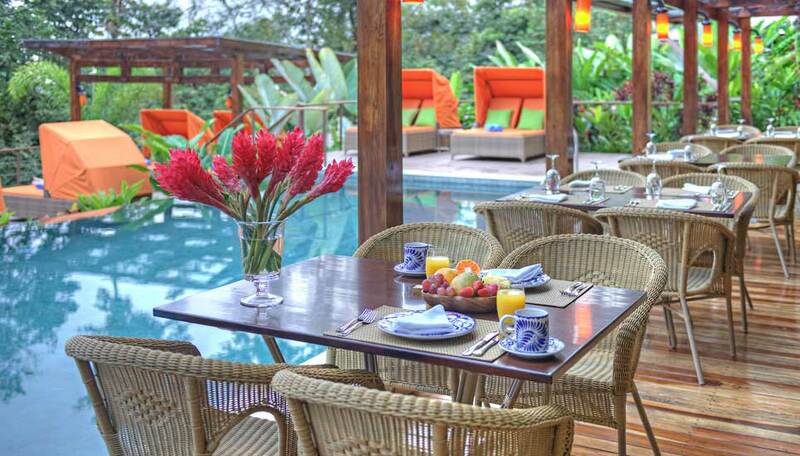 Each spacious villa has its own private plunge pool fed by a natural hot spring. They also come with a private garden, complete with hammock, dual outdoor showers, king-size bed and classy and eclectic décor in warm and inviting tones. There are four restaurants each offering a different, mouth-watering menu. There is fine-dining at Amor Loco, healthy and tasty lunches at the Terrace. The Altamira restaurant offers al fresco dining of Costa Rican and international fare and Asia Luna is a unique Asian/Peruvian fusion affair in bright colourful décor with a distinct Costa Rican twist. If it’s a light snack you are after, there is always the Nostaliga Wine & Tapas bar – all the bases are covered. Why go to Nayara Springs ? 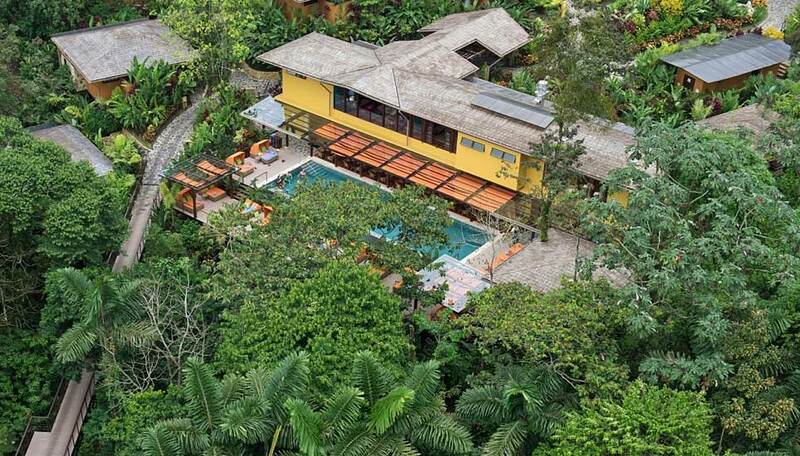 The hotel is located at the base of the Arenal Volcano National Park and surround by the a dense Rain Forest, there is so much to do and see here, all within a 10km radius. We are not only committed to offer a unique experience and same time committed to sustainable tourism and we strive to be environmentally responsible in everything we do. The luxurious and welcoming facilities blend seamlessly with the tropical surroundings, you feel immersed in nature without having to sacrifice a single creature comfort. Nayara Springs is an adult only resort, ensuring peace and tranquillity for everyone – this is the perfect choice for a romantic stay. Nayara Springs is committed to the protection of nature. Most of the gardens are full of native species and we have identified most plants with their family name as well as with their scientific and common usage name. The gardens are home to a great variety of flowers and trees which have created a natural paradise for a large array of birds. Bird watchers and animal lovers can enjoy watching native and migratory birds in our gardens including humming birds, a delightful family of sloths, jacamars, toucans, tanagers, white bats, the colourful blue jeans frogs, and morpho butterflies . Each villa has a private plunge pool, king size bed, flat screen TV with DVD, private terrace with day bed, table and chairs, hair dryer, safety deposit box. 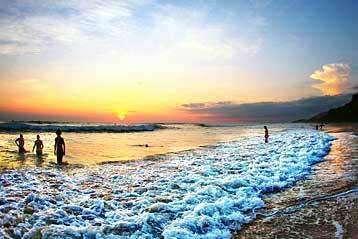 Sumptuous breakfast and complimentary WiFi are included and free local and USA calls. 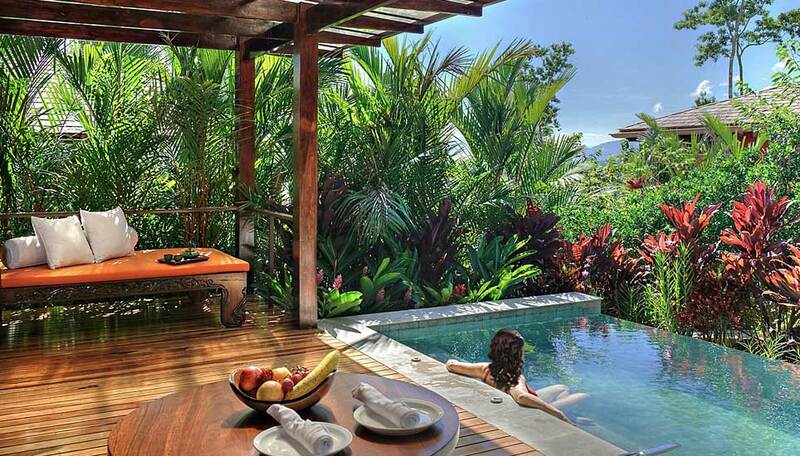 There are 32 stunning luxury villas hidden in the rainforest. Each has its own private plunge pool, fed by a natural hot spring and is surrounded by a private garden complete with hammock and a seating area. The villas all have dual outdoor showers and oversized bathrooms. The décor is classy and eclectic at the same time, full of little extra touches. Wood and stone are used throughout the villa producing an authentic and romantic ambience. 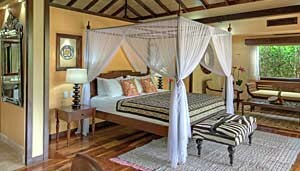 Each villa has a private host, there to ensure your stay at Nayara Springs is perfect. Adults only – 18 years and older. There is free WiFi in all rooms and also in the main areas. All rooms have telephones.